The County and University Library Bihac (KBBI) is the main library in the County which services 350.000 people. It has worked since the establishment in 1950 being the main center for information literacy development within the area. 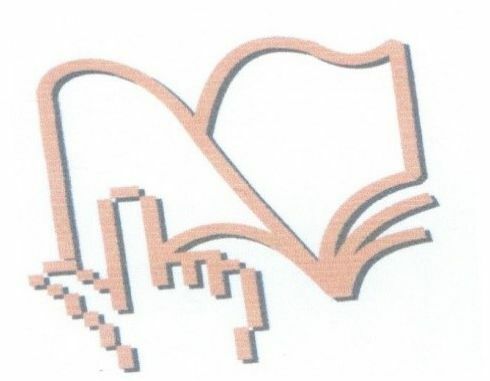 They have a special place in the LNSS project owing to the fact firstly KBBI have never participated in either Tempus or ERASMUS + before and secondly they are also unique in the project in that they are the only library in the Consortium who serve both Students and the General public being both a Public Library and a University Library. KBBI oversee all libraries within the Federation of B & H such as city, town, school, Faculty libraries etc. They are Public Institution, opened for ALL citizens, but with dual policy- Public and University (Federation). In one hand KBBI supervise the work of Faculties’ libraries and in the other one they are main library for the county. KBBI are the county library that looks after all libraries in the county (town ones, school ones etc.) providing them any required assistance and supervising them at the same time, but also university library looking after all faculties’ libraries and all students at the University of Bihac. KBBI looks after all public libraries in the county but also university library looking after all Faculties’ libraries and all students at the University of Bihac. KBBI have been involved in various EU projects such as, IPA Border Crossing Projects- developing The Mobile Library Service in the Karlovac County and Una-sana County in B & H- hence becoming the only library within Bosnia and Herzegovina having a Mobile library Service. KBBI are well known in the field of international library collaboration and each year the KBBI organizes an International librarian’s conference (now in its 12th year) hence they have developed a wide network of contacts throughout the Western Balkan and beyond. Go HERE to see the link to the project on the partner website.